Talented in almost every arena, Leonardo Da Vinci was an artist as well as a theorist, engineer, and scientist. Da Vinci was one of the founders of the High Renaissance style and had a great influence on his contemporaries and successors alike. 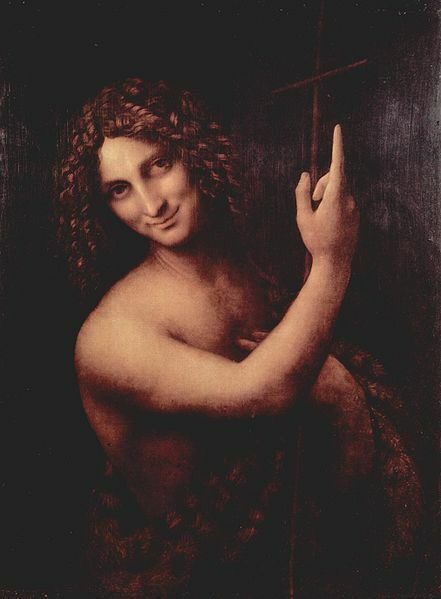 Beyond creating art, Da Vinci’s theories and viewpoints concerning the purpose and practice of art have been held in great esteem during his day and for the hundreds of years since his death. Although few of his pieces of art were ever finished his most well known work the Mona Lisa has become arguably the most famous image in the entire world. Portraiture such as the Mona Lisa and the Portrait of a Lady with an Ermine show the artist’s great grasp of anatomy and skill of representation as well as exhibit the artist’s subtle but innovative artistic personality. The few religious artworks that remain are equally as well known and exceptional, notably the Last Supper.